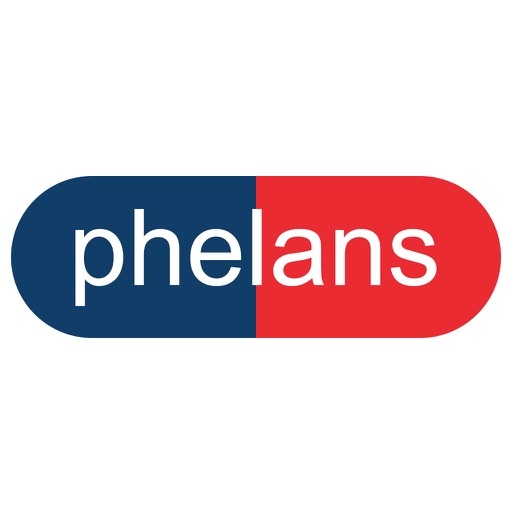 The Phelans Pharmacy app allows patients to pre-order their prescription medication, instead of waiting while it is dispensed. 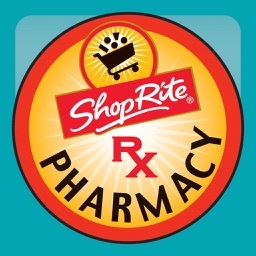 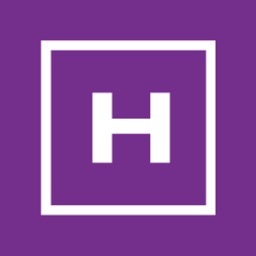 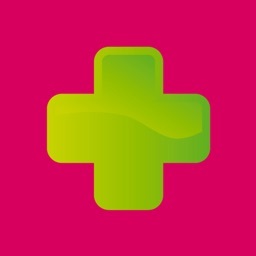 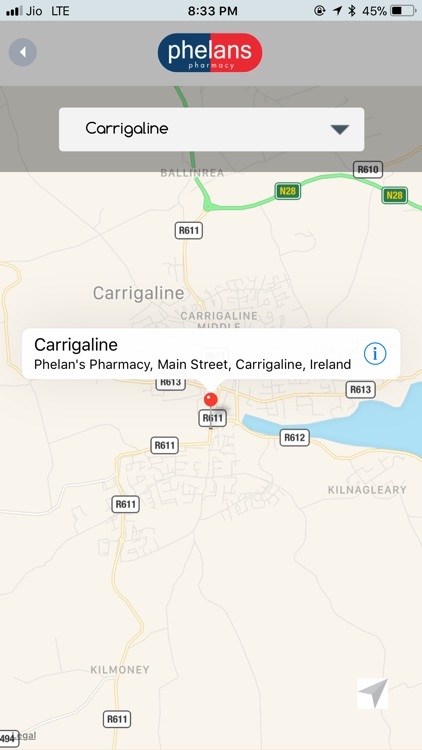 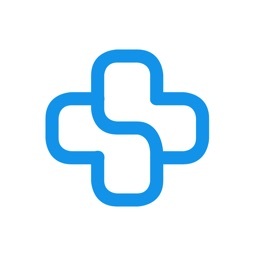 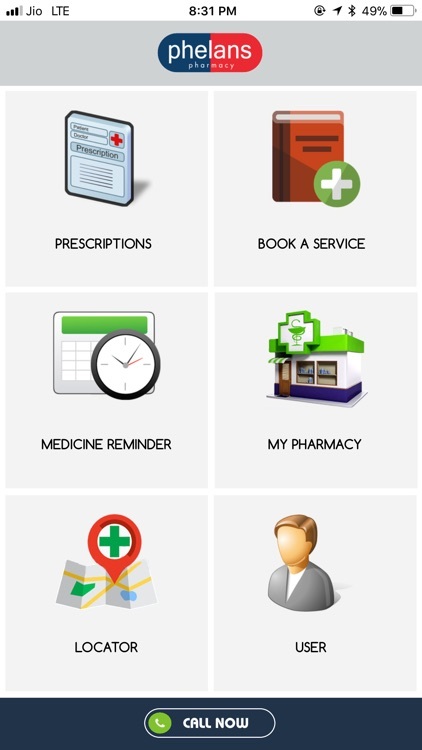 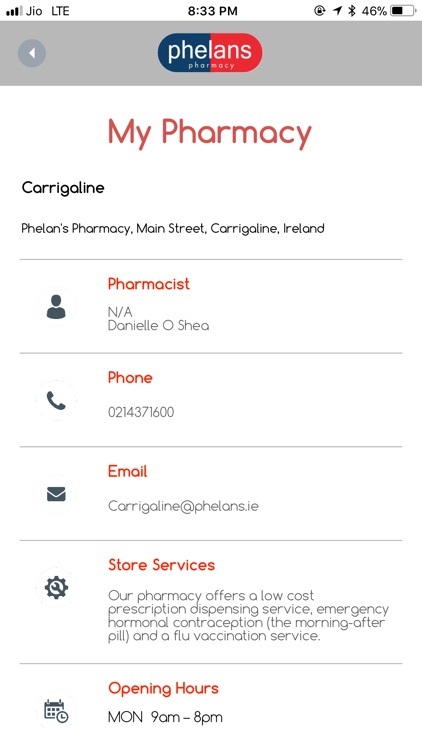 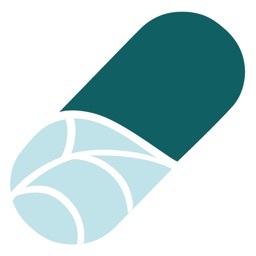 To use the App, you simply use your phone’s camera to send an image of your prescription, nominating which Phelans Pharmacy you wish to pick your prescription up from and then set a collection time and date. 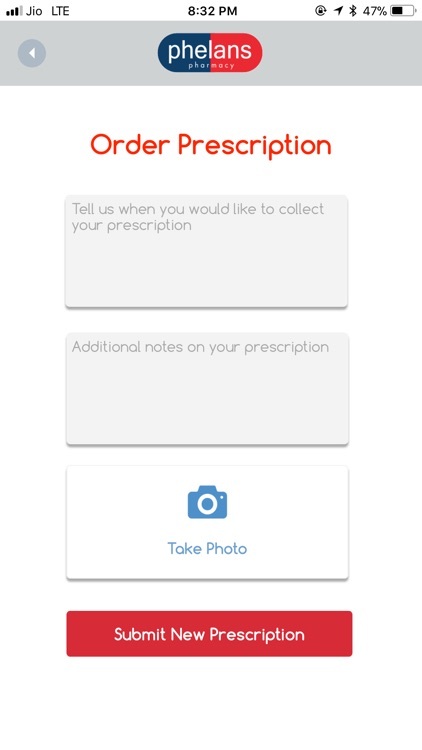 When you go to the pharmacy to pick up your prescription, simply take your paper prescription up to the counter and exchange it, without the wait time for your prescription. 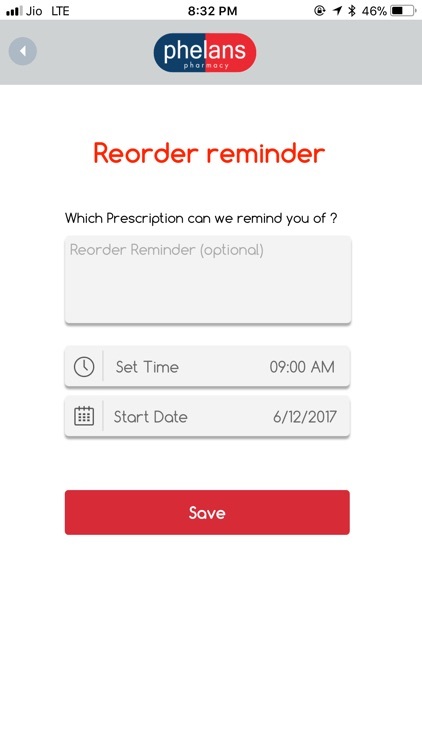 You can also set daily medication reminders, reminders to reorder your prescription and book services such as your flu vaccine and 24-hour blood monitoring.